The over 3,000 signers represent a remarkable coming together of those concerned about fluoride and those concerned about mercury issues; doctors practicing conventional medicine and those pursuing alternative treatments and the public health and the environmental health communities. All believe that public health policy should be determined honestly with full attention paid to sound science and to ethical principles. 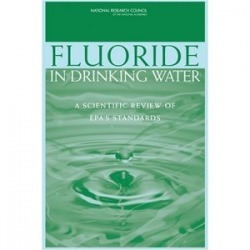 The publication in 2006 of a 500-page review of fluoride’s toxicology by a distinguished panel appointed by the National Research Council of the National Academies (NRC, 2006). 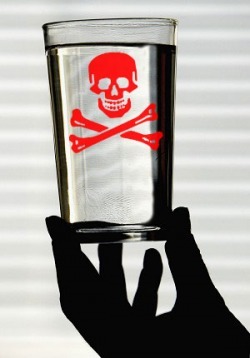 The NRC report concluded that the US Environmental Protection Agency’s (EPA) safe drinking water standard for fluoride (i.e. maximum contaminant level goal or MCLG) of 4 parts per million (ppm) is unsafe and should be lowered. Despite over 60 years of fluoridation, the report listed many basic research questions that have not been addressed. Still, the panel reviewed a large body of literature in which fluoride has a statistically significant association with a wide range of adverse effects. These include an increased risk of bone fractures, decreased thyroid function, lowered IQ, arthritic-like conditions, dental fluorosis and, possibly, osteosarcoma.Click Here to read a PDF version of this document.